This week’s pick is a very special pick for me. I first watched it back in 2012 after a couple of my favorite rappers teamed up to form a tandem they called Twin Peaks, and released an album called Kissing Hands and Shaking Babies which sampled Lynch heavily and at times was very referential to the show. As someone who wanted to understand the references, I decided to take a crack at the show and it was…interesting. I didn’t like it, yet at the same time I loved it. The show defies conventions and labels, and takes a fair amount of mental heavy lifting to get on Lynch’s level, but on top of it all, there’s a charm to its presentation that helped me digest it. It now stands as one of my all-time favorite shows just 5 years later. Last week Aaron chose Ghost in the Shell. This week Michael takes Aaron out from under the proverbial rock to show him Twin Peaks (seasons 1-3, and Fire Walk with Me). THE FOLLOWING TRAILER CONTAINS SPOILERS FOR THE ORIGINAL SERIES! Michael Ornelas: The Return gave me the perfect excuse to pick this for Aaron. We’ve known about this for awhile, and as Aaron put it, “it’s been a trudge” (for him, at times), but ultimately the payoff was well worth the trip. I’m excited to break this show down in this super sized column! Aaron Hubbard: Twin Peaks has been a rollercoaster ride for me. I watched the first season pretty quickly, then gave up on the second season for months out of apathy. But I eventually got through it and I’m happy I did. Michael: Despite a dark core, Twin Peaks’ image comes from the quirk and charm its entire cast of characters possesses. Everyone (and I mean everyone, from main characters to one-shot bit roles) has an eccentricity about them that everyone associates with them while never seeming one-note. These are real people and no one portrays that better than David Lynch in my opinion. 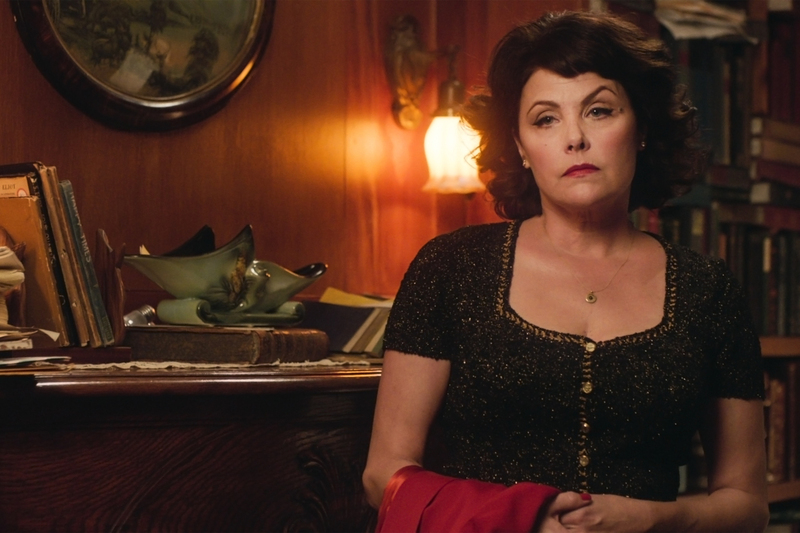 People are funny, people are weird, and Twin Peaks is a wonderful portrait of that humanity. The innocent, simple town of Twin Peaks has this purity to it that is being corrupted by evil forces, but the show lets us know throughout its run that this really is a place where “good” will always make its presence known. Aaron: The characters and their quirks were definitely what stood out to me at first. My two favorites were Lucy and Cooper, although Season 3 added or changed existing ones in ways that endeared most everyone to me by the end. Lucy starts off as a joke, but she’s one of the best parts of the show, basically embodying your last comment. Cooper does most of the heavy lifting plotwise, but he never feels like a typical main character. My favorite scene in the first season is watching his unique take on deducing who could be responsible. By throwing things at a jar until one of them lands. Kyle MacLachlan is an interesting actor, and I imagine this show, Season 3 in particular, will be the peak of career. Michael: Cooper (and Lynch himself) are very keyed into Tibetan culture and spiritual practices and it played way more into the show’s mythology by the end of its run than I would have expected, especially with the presence of tulpas, or being essentially thought into existence by various demons and characters in the show (SPOILER: most notably Diane) END SPOILER. So at the end of the day, Lynch’s own personal quirks and beliefs were fully ingrained into Twin Peaks, making it one of the most unique episodic television experiences I’ve ever seen in my life. Aaron: For me, the show is always at its strongest when something supernatural is going on. Lynch has a unique aesthetic and doesn’t really go for conventional sci-fi or supernatural tropes. I still can’t tell you who or what the aliens/angels/ghosts/whatever are, or why they do what they do. But they make the show interesting and lead to some unique, attention grabbing visuals. And especially sounds. I loved when the show lost all pretense of being a soap opera and was just a pure audio-visual experience. Whether that’s in bits and pieces or episode 3.8, which is the standout of the show for me. Michael: I’ve done a little bit more digging into fan theories, and figuring out what the different supernatural figures represent is a little bit clearer to me, and is one of my favorite aspects of the show as well.Fire Walk with Me is very polarizing, but I love it as it almost serves as a blueprint to the series (especially The Return). It gives some motivation to the various demons (namely BOB, Mike, the Woodsmen, The Arm [the little dancing man], and others), as well as shows the significance of Laura Palmer (and what her death ultimately means in the long run). Season 3 adds to this by introducing the idea of a being named Judy, who created BOB (the physical manifestation of evil who needs a human host) so that he could corrupt and kill the only one capable of defeating her (Laura Palmer), and despite the downer ending to the series (where Carrie Page, who is essentially Laura Palmer from an alternate universe) of her seemingly remembering the darkness and horror that befell Laura Palmer when seeing the home in which Palmer suffered unspeakable abuse at the hands of her father, the show also ended on a note of hope as we see that Dale Cooper will never give up the fight against evil. Aaron: …well that was all obvious. Part of me feels like I missed something, but I also recall the amount of analysis I had to watch to piece together Mulholland Drive. Sometimes, I really don’t mind being spoiled on stuff that is this heavy on metaphor. It can be fascinating to see how the puzzle comes together. mother!, which just came out, reminded me a lot of Lynch’s work, and I had to go through a similar process with that one. Perhaps it would be worthwhile to go in and rewatch Twin Peaks with more knowledge than trying to view it cold and crack it. 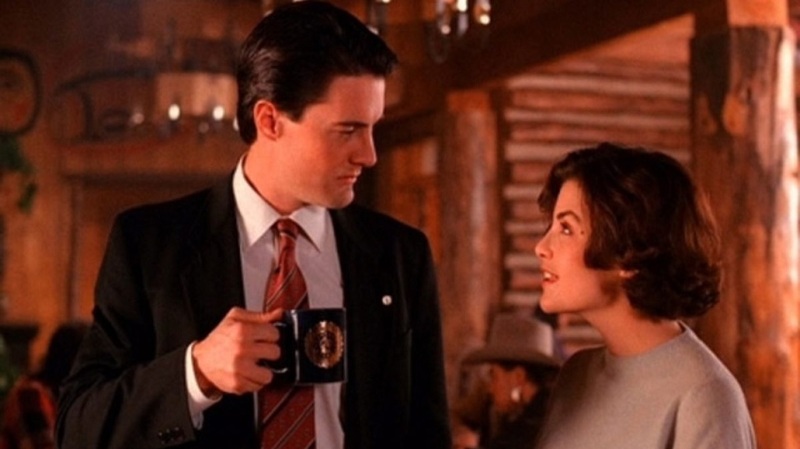 Michael: Twin Peaks’ first couple seasons were presented almost as a parody of soap operas at the time, high in melodrama and plot twists for the sake of it. This was Lynch’s way of holding a mirror up to what television had become and having some fun with it in a tongue-in-cheek kind of way. It’s off-putting if you’re not expecting it but has become one of the more enjoyable aspects of the show for me. The stakes were raised in The Return, where it adapted its presentation to satirize the modern landscape and its viewing audiences as well. Aaron: This is an aspect of the show that kind of fell flat for me. I never watched soap operas (except for WWE), and that whole style of acting is pretty foreign to me. I could definitely see the presentation change in The Return, which felt a little more like the little TV I do watch (I’m much more of a movie person in general). Michael: That’s fair. I enjoyed it that much more because I’m a TV guy myself. I loathed Audrey’s first scene (and subsequent scenes) with her husband because they were designed to infuriate viewers. They named names we’d never heard of before, and both characters had opposing wants, neither would budge, and we were forced to watch them argue with no outcome. This is Lynch showing us what he thinks of a lot of TV these days – characters people say they love who aren’t saying anything of note and performing in scenes that ultimately go nowhere. I’m so intrigued by what Audrey’s ultimate fate ended up being, and can’t wait to go back and watch I scene that enraged me and see what I can get out of it on second viewing. Aaron:You can attest that I’ve probably said “I hate Season 2” well over one hundred times this year. My biggest problem with the season was an influx of new characters who didn’t grab me, always talking about things I didn’t care about. It was a soap opera, and all I wanted was for them to focus on Cooper and the Laura Palmer case. It was frustrating beyond belief. The series “lost the plot” from where I was standing and didn’t feel like the David Lynch I had watched previously. Michael: Yeah, as I can assume you know given the heading of this section, the network rushed Lynch to answer the question of “Who killed Laura Palmer?” even though his show was about the way not knowing impacts an innocent town specifically. He did what they wanted sooner than he would have liked and then kind of resigned himself from the show (at least in terms of putting in effort). 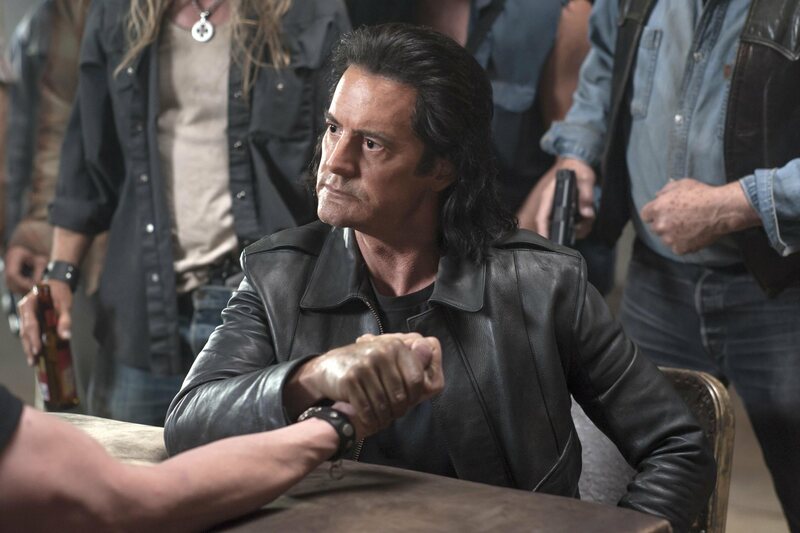 I’m glad he didn’t give up on this world and came back to revisit it later, because the third season proved what Lynch could be when left to his own devices. Mark Frost is not to be ignored either – the man knows how to weave Lynch’s isms into a larger narrative that kept me enthralled to the very end. Aaron: I could tell that a lot of what I disliked about Season 2 was stuff that made the show more “normal”, and that was unfortunate. I’m not of the opinion that everything Lynch does is great, but he is a unique artist who needs room to tell his stories. 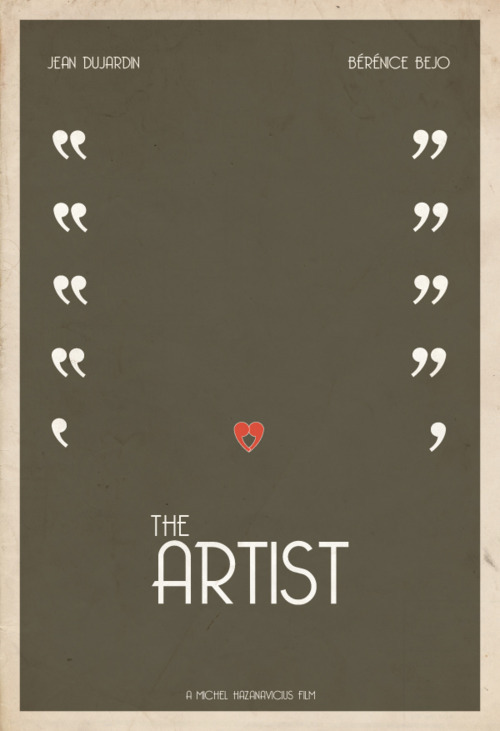 He and Frost definitely worked better when they had more creative freedom. Michael: This show was something I loved before it came back on Showtime, but The Return was something special. Without exaggeration, it has sat with me for the past couple weeks, and I think about it every day. It may be in my top three TV seasons of all time, and that is due to so many factors. First of all, the sheer scale of getting so much of the original cast together more than 25 years later is a huge feat, and they pulled it off seamlessly. Then there’s the entire arc with Agent Cooper. He had to escape the Black Lodge on his own because his doppelganger refused to come back, and the result? Dougie Jones. Dougie was a joy and I’ve never seen anything like him. He was a tulpa original made by doppelganger Cooper and then had his place in the world assumed by original Cooper, but with limited brain capacity/motor functions. He was the simplest form of pure good in the show’s run, and it led to so many fun moments. “Mr. Jackpots” will forever hold a special place in my heart. Aaron: Dougie is my favorite thing in this show, and I catch myself imitating him sometimes for fun. But the whole season just seemed more focused than before, as there was rarely a scene that felt like a waste of time. I loved the various Coopers and their arcs, and I even found my way to caring about characters I disliked in Season 2. One of the scenes that spoke to me most was Norma being confronted about lowering her pie standards to conform with her franchise’s needs. And she ultimately decides not to compromise and make what she wants to make. It’s relatable anyway, but it felt like Frost and Lynch’s statement on the whole season and what it meant for them. Michael: The show gave everyone a nice follow-up in the final season. There are too many characters to mention all of them, but seeing Bobby mature and be working as a cop now was inspiring. I loved seeing Nadine resolve her relationship with Ed. Even though she passed away early in the filming, it was a pleasure the Log Lady’s cameo. Miguel Ferrer and David Lynch were leads in The Return and were two of my favorite characters in Albert and Cole in the third season. Everything I wanted, I got, plus way more than I expected. Aaron: I had a really hard time figuring out how I was going to rate this show. The first season is fun and has a killer cliffhanger. The second season largely drags until the last few episodes. Fire Walk With Me certainly tried to make Laura Palmer more than a plot device, but was unpleasant viewing for me. But man, Season 3 is so good. Good enough to make me willing to rewatch the whole show at some point and see if it can have a bigger impact the second time. For now, I’m going to give the last season an A, but the experience as a whole? Michael: I unapologetically love the entirety of the show’s run. Season 2, on its own, is less than perfect, but it still has the show’s charm to me personally. As a whole package though, Twin Peaks is among my favorites, and I can’t give this anything less than an A.
Aaron: I may watch this show again in twenty five years. Michael: I may watch this show again before the year is over. What’s your opinion of the show’s entire run? Aaron: The next pick is something I haven’t watched in about five years. I really liked it at the time, but am curious to see how it’ll stand up now. Michael: This was a Best Picture winner I originally had no interest in seeing. I’m happy to check it out though because I don’t think a bad movie has ever won the award. Aaron: Crash. But yeah, this is a good movie, but nowhere near 2011’s best. What is your favorite film from 2011? 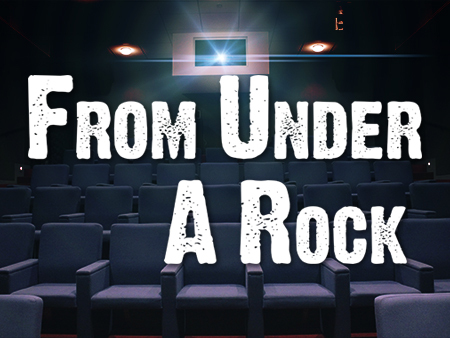 Check me out here to see my star ratings for almost 900 films. Recent reviews include Pocahontas, mother!, and volume one of Kill Bill. While Michael and Aaron found different levels of enjoyment from the various installments of the show, it's clear that it's unique. The Return proved to be a masterpiece in television, while the rest of the series set the foundation that allowed it to be so captivating. David Lynch and Mark Frost deserve all the credit in the world for piecing this story together after having so many loose ends to tend to 25 years ago. 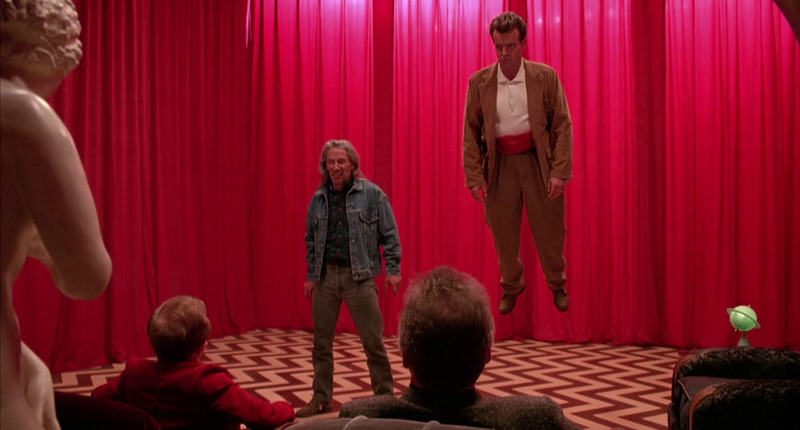 If you're a fan of the avant-garde, "Lynchian" style, make sure you visit Twin Peaks, and if you're not a fan...still give it a try, because at the end of the day, this show is one of the best supernatural dramas ever created.